The Ministry of Chieftaincy and Traditional Affairs has asked members of the various traditional councils to disregard any directive from any government machinery which seems to interfere with who is a member or not, of a traditional council. According to the ministry, government, under the 2008 Chieftaincy Act 759, does not interfere as to who qualifies to be a member of a traditional council or not. 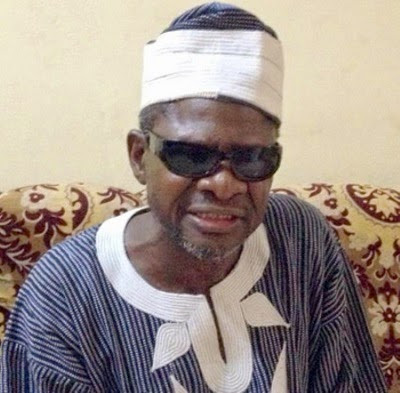 This was contained in a statement issued by the ministry in reaction to an earlier report in which the Regional Co-ordinating Council, led by Greater Accra Regional Minister, Nii Laryea Afotey-Agbo, had ordered Nii Tetteh Otu II, the paramount chief of Kpone near Tema, to remove certain names from the Kpone Traditional Council (KTC) . The names included Albert Narh, Williams Nuertey Josiah, William Nii Addo and Nii Tetteh Ashong II. The statement, signed by the ministry’s Public Relations Officer (PRO), Gloria Holm-Graves, urged anyone who had an issue with the membership of any person in the Traditional Council to take the matter to the Judicial Committee of KTC or the Judicial Committee of the Regional House of Chiefs or any other competent court of law in Ghana. “So far as the chieftaincy administrative structure is concerned, the Greater Accra Regional Security Council (REGSEC) is responsible for the provision of security of the region including its thirteen (13) traditional areas, one of which is Kpone, but not at all the change of membership,” the ministry stated.